Zero Balance Digital Accounts: If you want to open a new bank account within minutes, you may consider opening instant digital accounts with banks. Customers are free to maintain a zero balance in these instant digital accounts. If you want to open a new bank account within minutes, you may consider opening an instant digital account. Today, many banks and institutions offer the facility of instant digital accounts. Usually, these digital accounts do not have any minimum balance requirements. So, the customer is free to operate the account with zero balance. Some of these accounts also offer higher interest rates than regular savings accounts. SBI or State Bank of India offers two savings accounts that can be opened via its mobile app YONO: digital savings account and instant savings account. Axis Bank offers the facility of opening an Axis ASAP zero balance savings account. India Post Payments Bank or IPPB, which started its operations recently, also offers a digital savings account. SBI's digital savings account and instant savings account both offer the facility of zero balance till March 31, 2019, according to the website of the YONO app - sbiyono.sbi. This SBI account can be opened in a paperless manner. Customers, however, are required to visit the SBI branch once. SBI issues a personalised debit card with this account. This SBI account can not only be opened in a paperless manner but also does not require customers to visit the SBI branch. A KYC or know-your-customer compliance is undertaken via an OTP or one-time password. KYC helps banks verify their customers. This SBI account offers a free RuPay debit card, according to the YONO website. Interest rate on both types of savings accounts is the same as that on the regular SBI savings account. On saving deposits balance up to Rs 1 crore, SBI pays interest at the rate of 3.5 per cent per annum. On saving deposits balance above Rs. 1 crore, SBI pays interest rate of 4 per cent per annum. IPPB's digital savings account can be downloaded through the IPPB mobile app, according to the payments bank. Anyone above the age of 18 years having Aadhaar and PAN (permanent account number) card can open this account, according to IPPB's website - ippbonline.com. The account can be opened instantly from the comfort of your home, which means that you are not required to visit the branch. No monthly average balance is required to be maintained in India Post Payments Bank digital savings account. The account can be opened with zero balance. Customers get a free quarterly account statement, can do instant fund transfers through IMPS and initiate bill payments and recharges via this digital savings account of IPPB. The IPPB digital savings account offers an interest rate of 4 per cent per annum on a quarterly basis. Axis Bank's Axis ASAP zero balance savings account offers virtual or physical debit card, said the lender. You are not required to visit the branch. Axis Bank does not require you to maintain any minimum balance in this account. 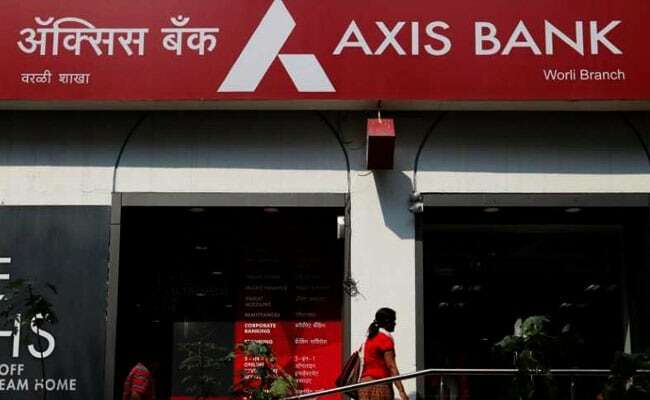 Axis Bank pay interest at the rate of up to 7.25 per cent on deposits in the Axis ASAP account, much higher than the interest rate provided by SBI and IPPB.